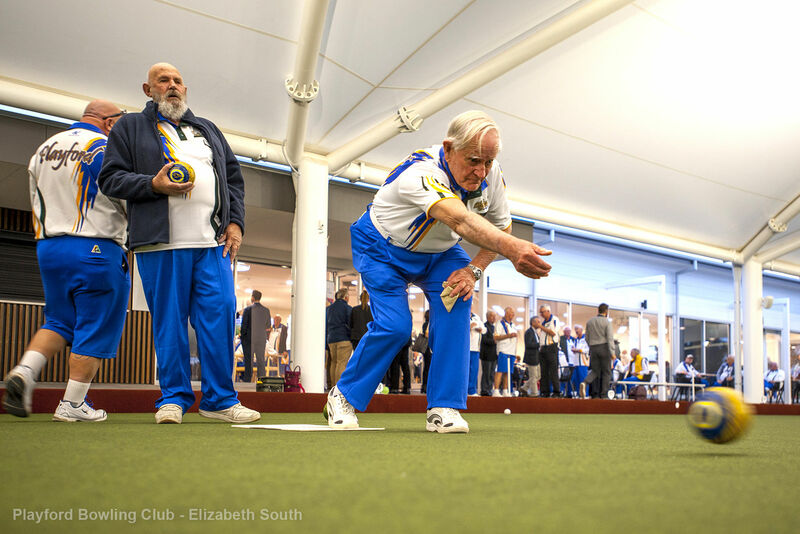 Since its redevelopment in 2009, the Aquadome has seen an increase in facility usage, including increased family participation with over 30% of members on a family membership, and a 50% rise in senior’s programs. 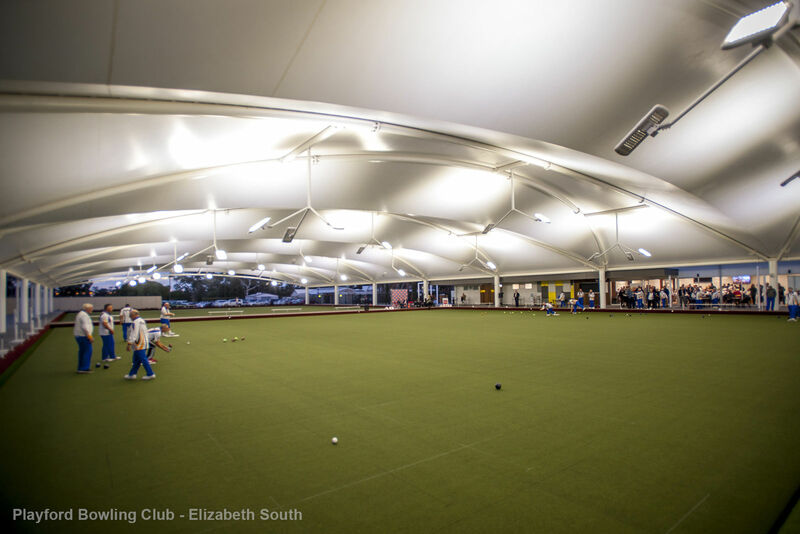 The Aquadome is owned by the City of Playford and is managed under a long-term contract by YMCA South Australia. 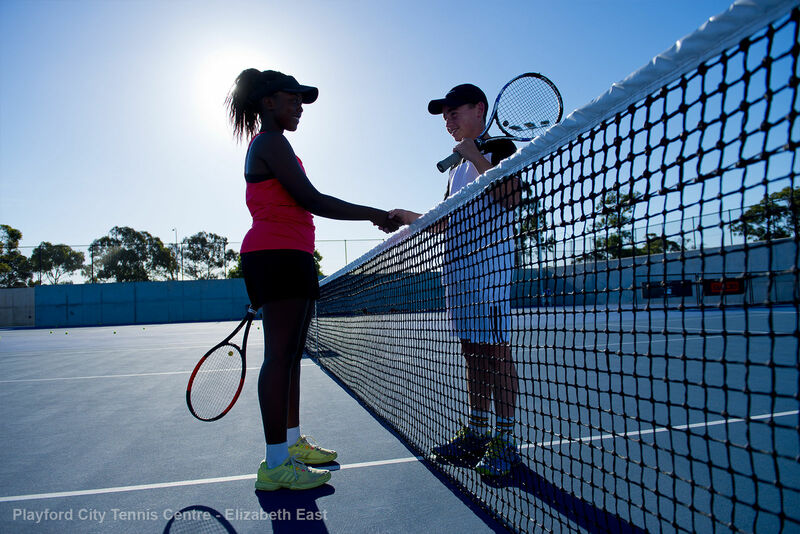 The John McVeity Centre is a state-of-the-art gym that can host a range of sports including netball, basketball, soccer and tennis, while also a hosting creche for kids. 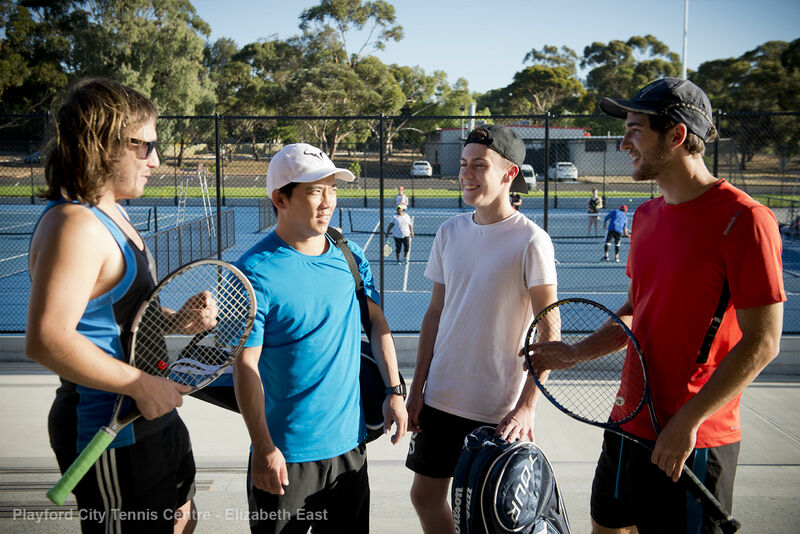 JMC is the place to work out in Adelaide's north, and is locally owned by the City of Playford and managed under a long-term contract by the YMCA South Australia. 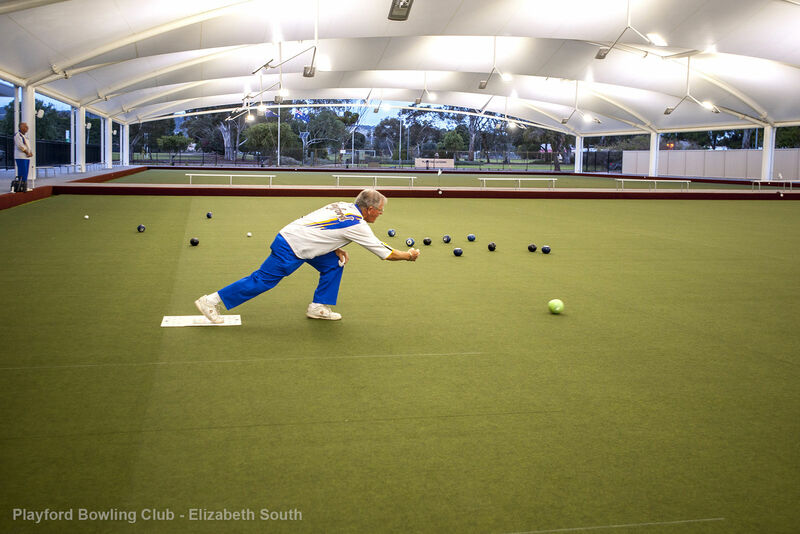 This bowling club is the largest undercover lawn bowls complex in the Souther Hemisphere! 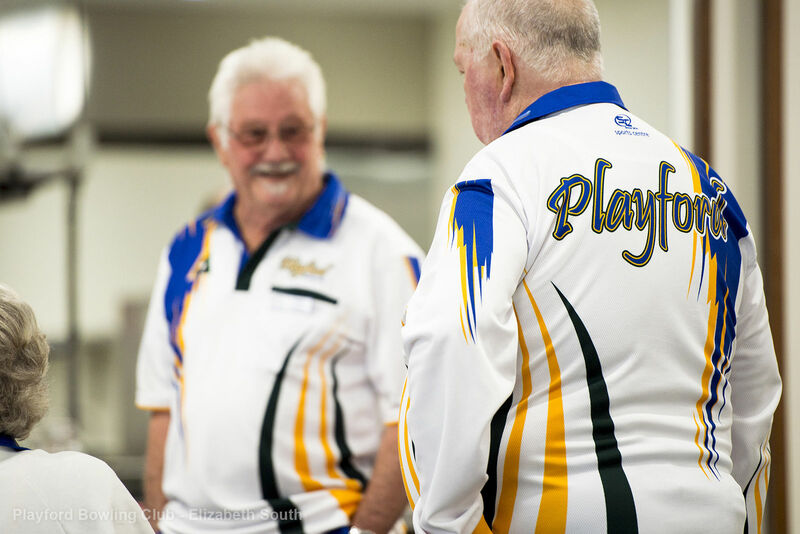 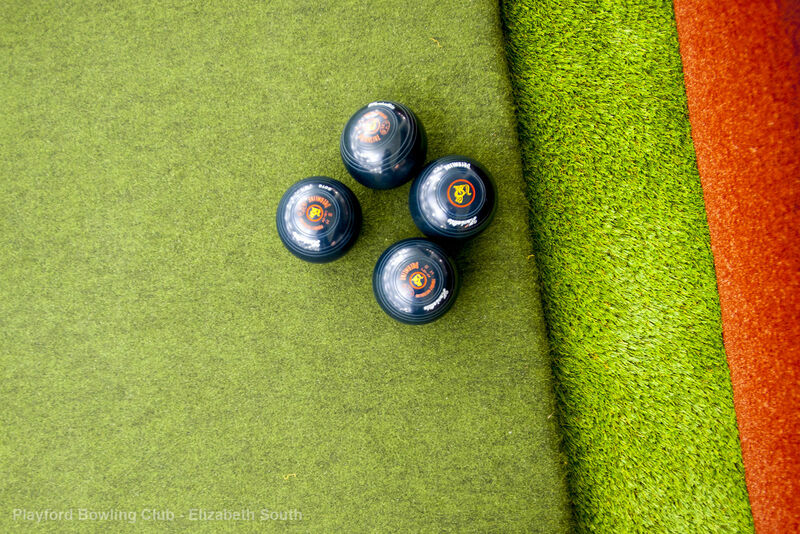 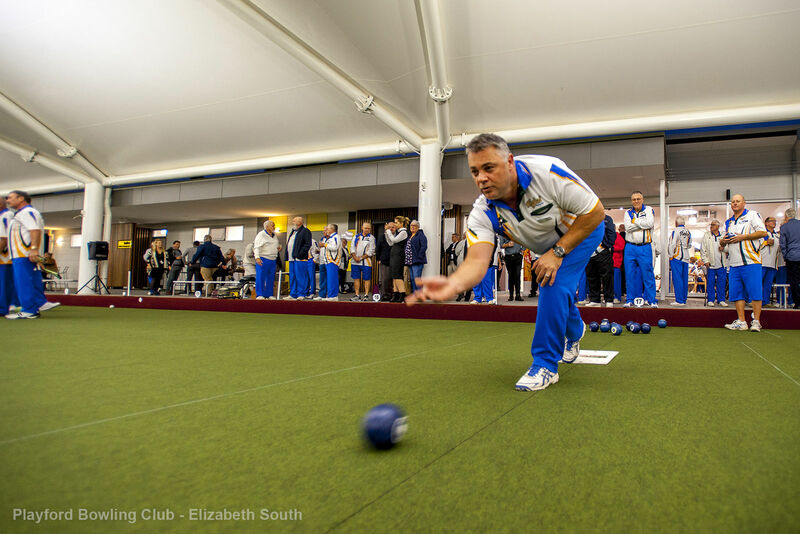 Established in March 2018 and located on Goodman Road, Elizabeth, the Playford Bowling Club is great for all ages to get into lawn bowls. 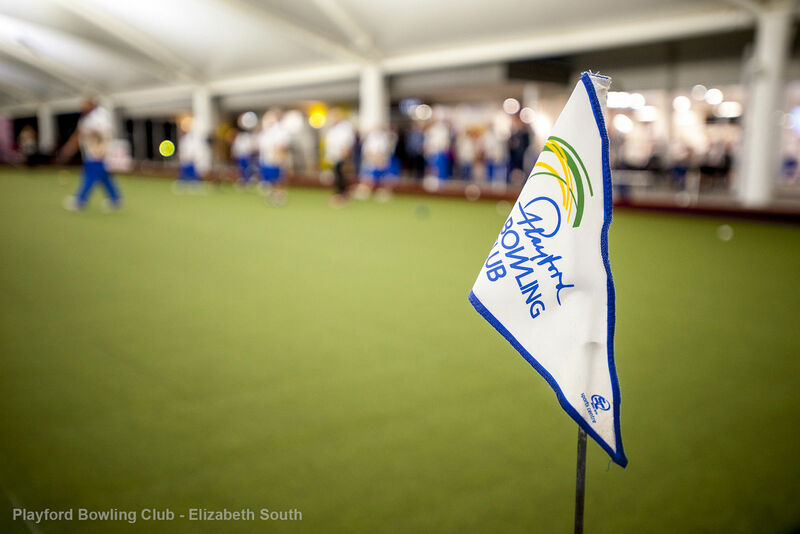 The centre includes modern clubrooms with three undercover artificial pitches, as well as a commercial kitchen and bar space, providing opportunities for event hosting and hospitality. 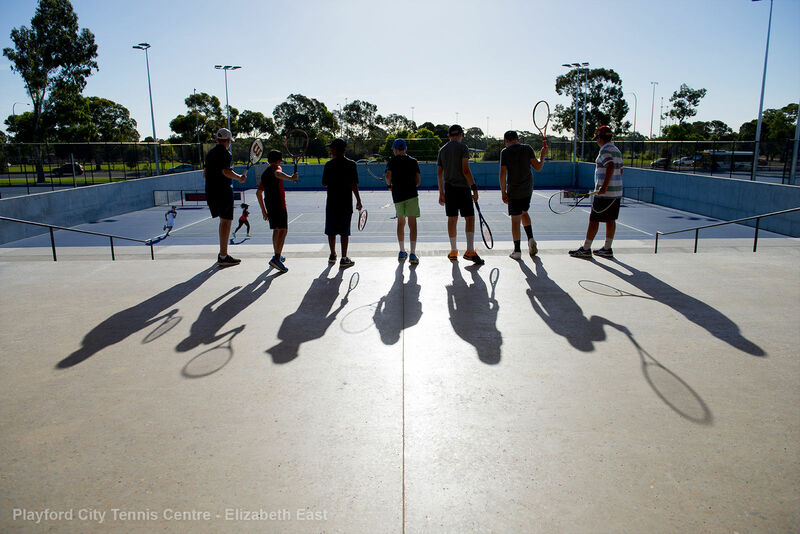 Home to a 26-court international-standard Plexipave facility, the Playford City Tennis Centre is perfect for beginners to professionals! 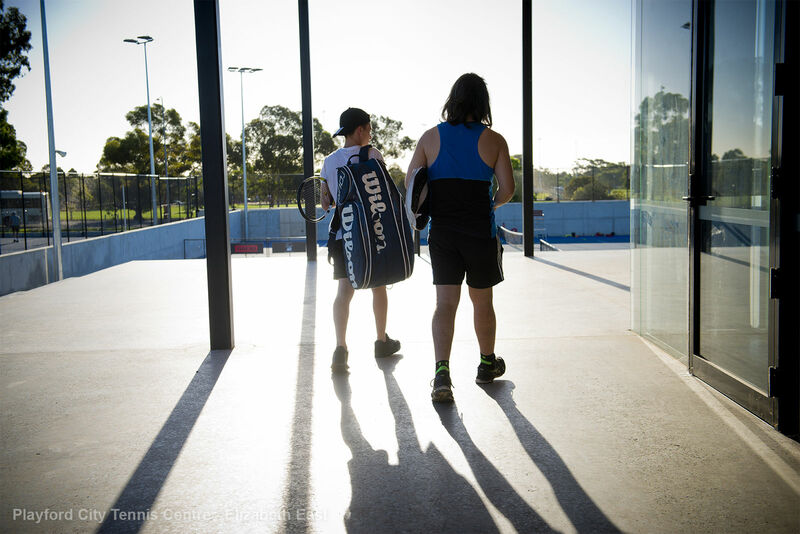 Since opening in 2017, it has hosted the ATP Men’s Challenger, ITF Women’s Future tournaments, and Tennis Australia sanctioned ATP Gold events. 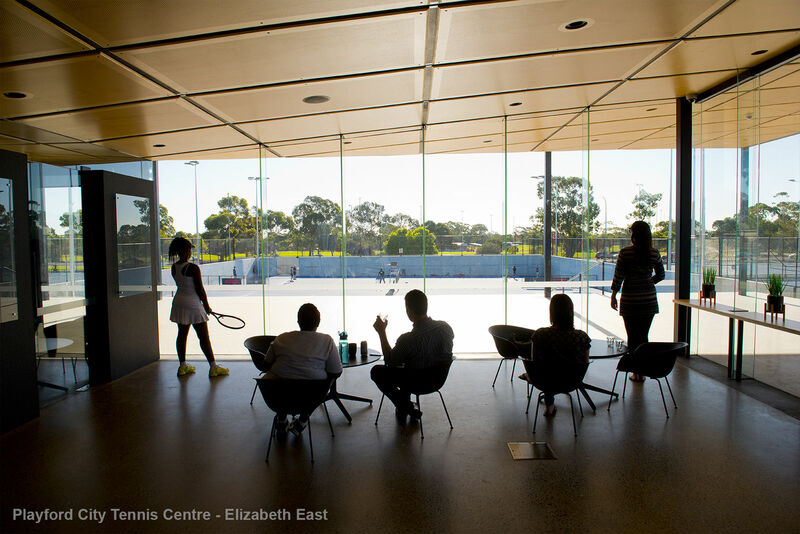 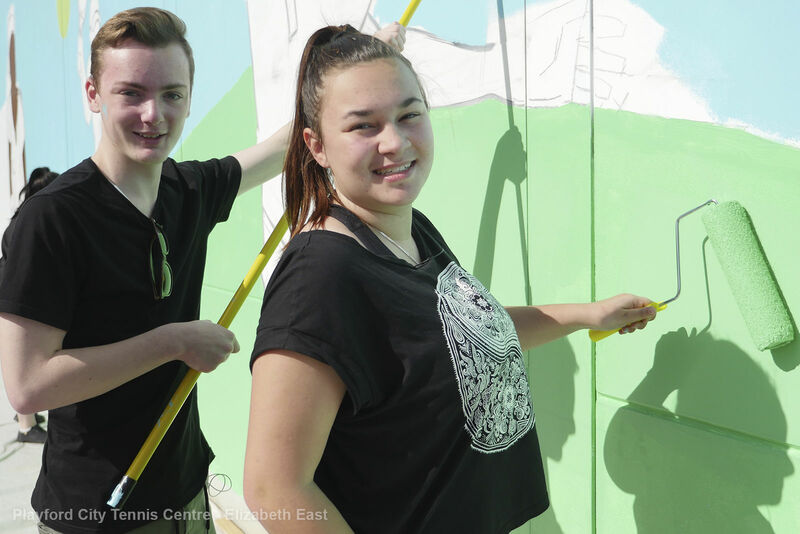 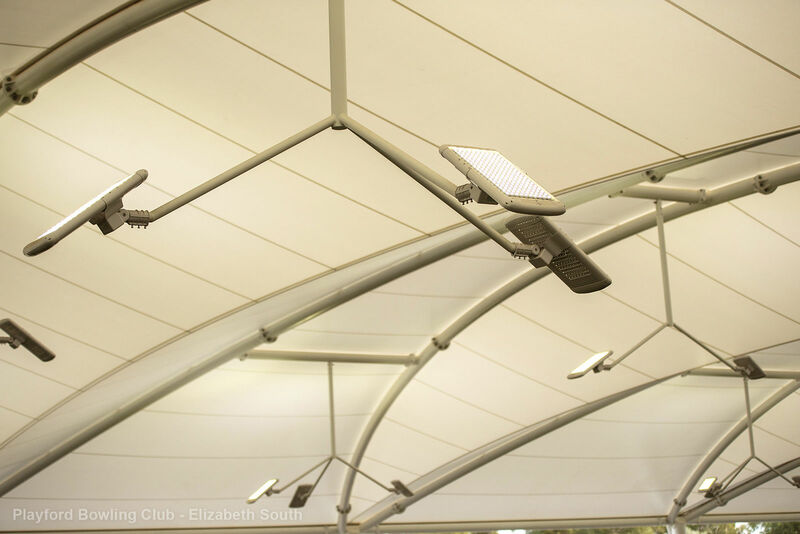 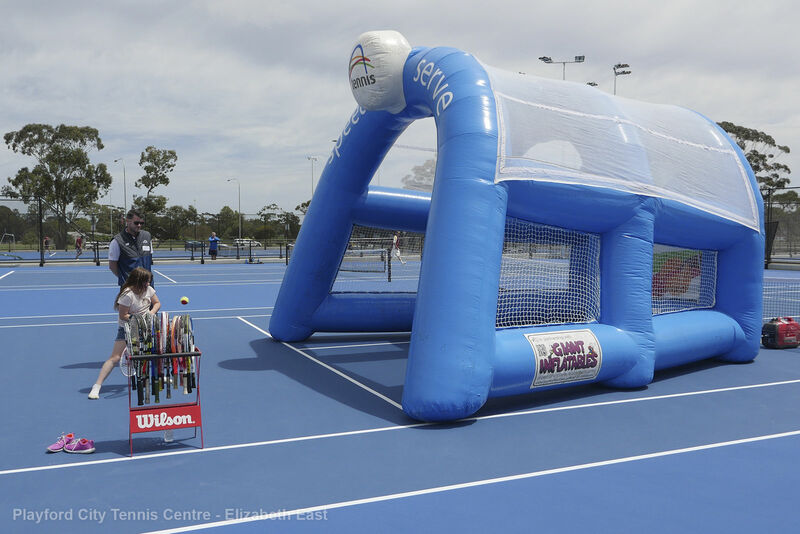 Also available for public use, the Centre is home to the Playford Tennis Club, which has seen increased membership since the facility’s opening. 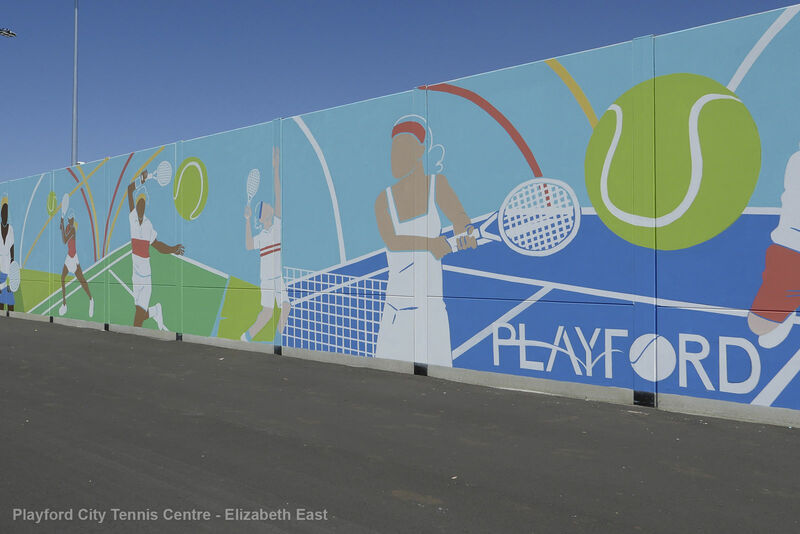 A free public court is also part of the facility and open to all from the community to use.